Whether it’s acting out the dawn of creation by making a funny fish face or belting out a giant roar while pretending to be a ferocious beast in Daniel’s lions’ den, kids will encounter hundreds of fun ways to actively engage with the Bible. 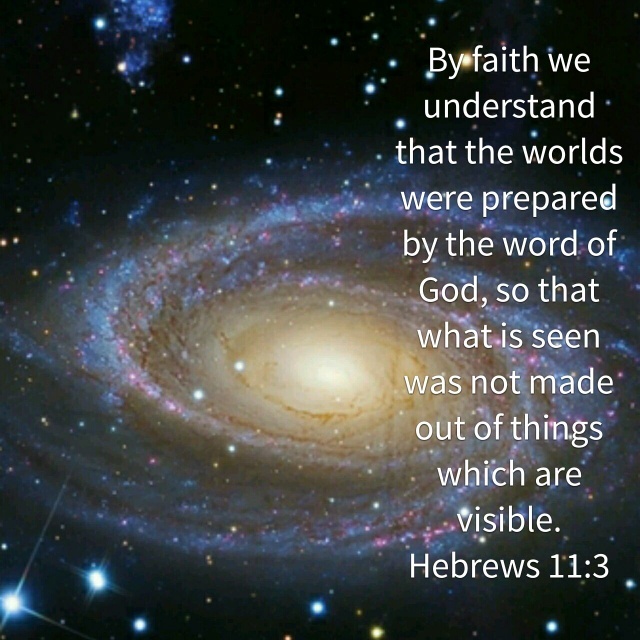 Using this fresh and easy, multisensory approach, you’ll be surprised how well children will recall and absorb the Scriptures. Bob Hartman is a pastor, author, and storyteller whose books have sold over one million copies. 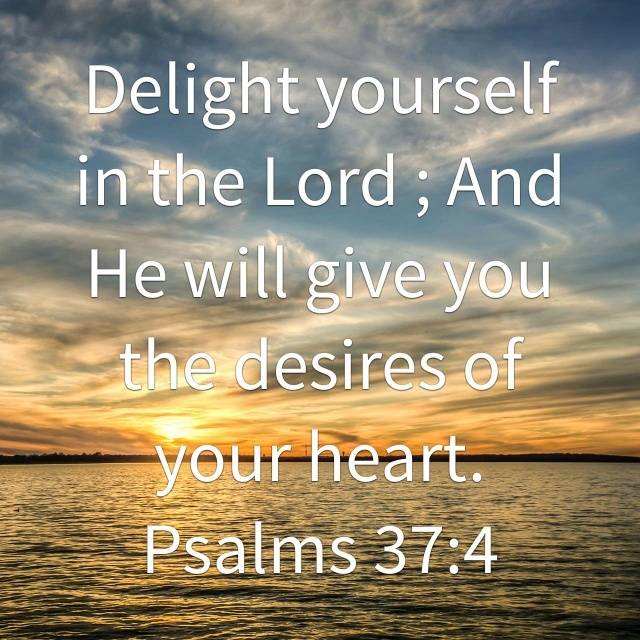 He is best known for the Lion Storyteller Bible, The Wolf Who Cried Boy, The Goat Boy Chronicles series, and YouVersion’s popular Bible App for Kids. Susie Poole is an illustrator of books, cards, and gifts. She is founder of Pupfish, a line of books that capture the wonder of God for children. 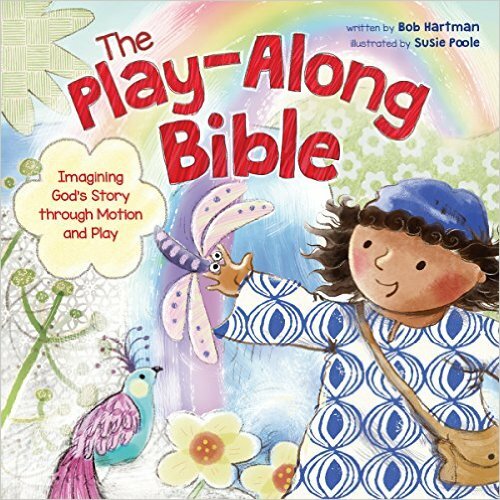 The Play Along Bible by Bob Hartman and illustrated by Susie Poole is a fantastic book for engaging children into the stories of the Bible by acting out the stories. In The Play Along Bible children use facial expressions, vocal phrases and hand motions to create their own dialog to act out the stories. Children learn by playing and as children grow they learn better by doing instead of reading or watching. Teaching to young children is vital to how they grow up. Sometimes the motions seem silly but children love them. 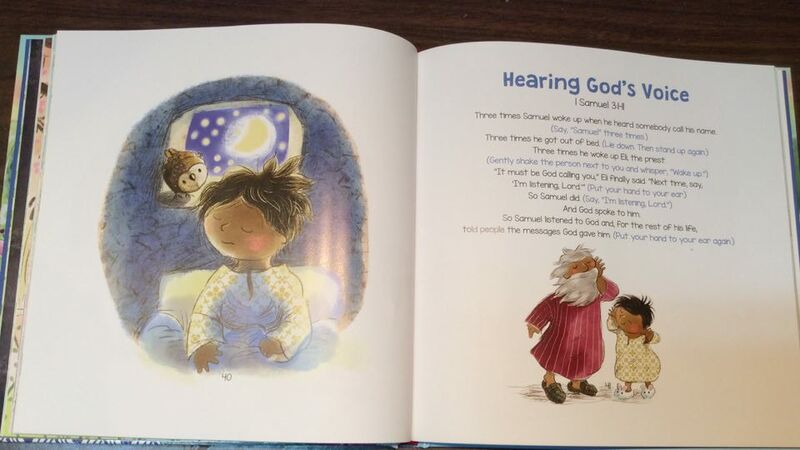 The Play Along Bible is an excellent book that teaches children stories that they actually remember. Susie Poole captivates children attention with her illustrations as the story is being read which makes The Play Along Bible a great book to just read even if you don’t act the stories out. I highly recommend The Play Along Bible to anyone who is teaching Bible stories to their children or are part of a children’s ministry or school.